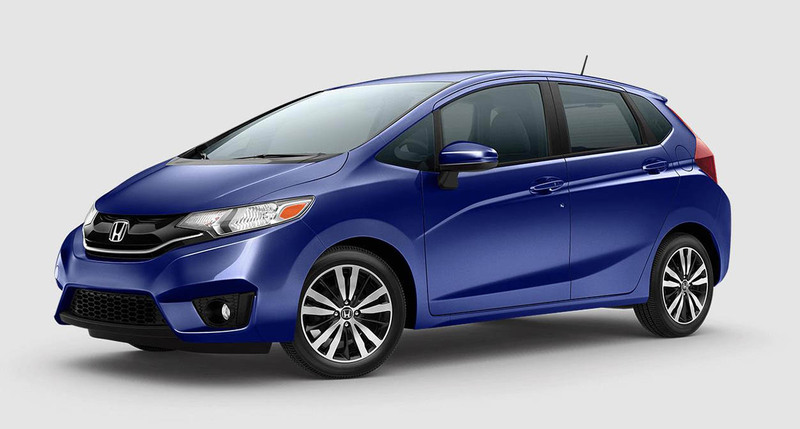 The 2017 Honda Fit is a powerful reminder that big things often come in small packages. 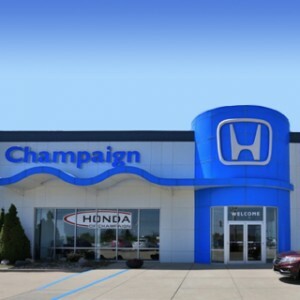 Drivers who have been on the lookout for a new subcompact car will find a lot to love in the capable, versatile Fit, now available at a Central Illinois Honda Dealer near you. This vehicle’s amenities and specifications make it equally well suited to a wide variety of tasks, so whether you’re on the daily commute or heading out on a road trip, we’re sure there’s a Honda Fit trim level that can meet all of your needs. 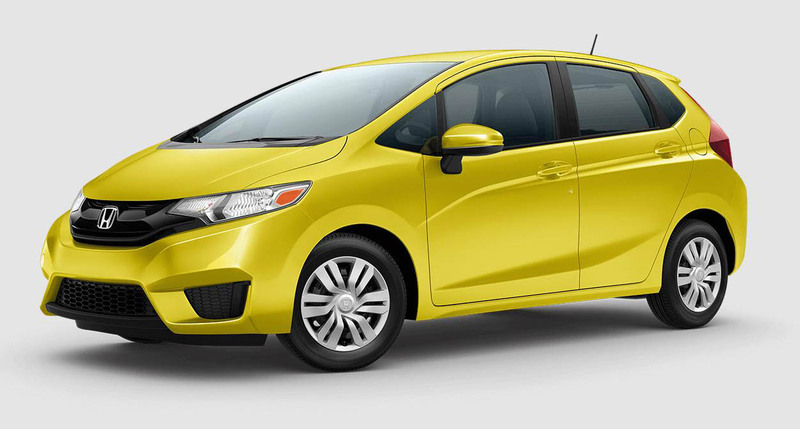 Even with no upgrades, the Honda Fit is a force to be reckoned with. The Honda Fit LX 6MT is priced at just $15,990 MSRP,* and its offerings already present a stark contrast to other stripped-down subcompacts on the market today. Whether you equip your Fit with a 6-speed manual transmission or the continuously variable transmission (CVT), you’ll experience incredible fuel efficiency. 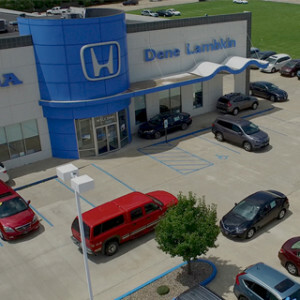 With the LX 6MT model, drivers will get an EPA-estimated 29 mpg in the city and 36 mpg on the highway,** but if you opt for the the CVT, these numbers jump to an EPA-estimated 33 mpg city and 40 mpg highway! ** The Fit’s 1.5L In-Line 4-Cylinder engine generates 130 hp and 114 lb-ft of torque, which means that it can take you just about anywhere you need to go. 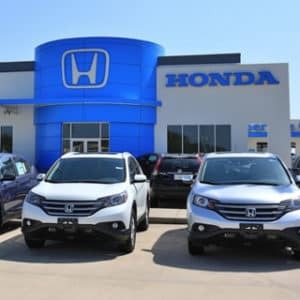 Honda has long maintained a reputation for building safer cars, and the Fit LX boasts a wide variety of safety features that drivers are unlikely to find in other affordable subcompacts! 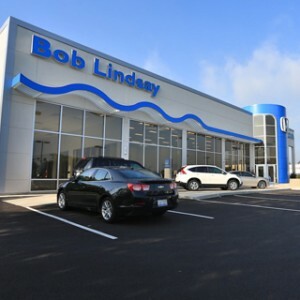 Vehicle stability assistance with traction control makes it easy to keep the Fit LX under control when you’re driving in less-than-favorable conditions, and six airbags allow the LX to provide excellent protection in the event of a collision. What’s more, the 2017 Fit LX comes standard with a multi-angle rearview camera with guidelines, as well as a tire pressure monitoring system. The Fit LX offers plenty of power for a low price, but drivers who desire even more connectivity and entertainment features should explore the offerings on the 2017 Honda Fit EX. This trim is priced at $17,900 MSRP for 6MT models,* but this small increase in cost will net buyers significant technological gains. Technology features like a 5-inch Color LCD screen and 12-Volt Power outlets already come standard in the Fit LX, but in the Fit EX, you’re going to get all of this and more. USB audio connectivity, HondaLink smartphone integration, and a 7-inch Display Audio touchscreen turn the Fit EX into a fully equipped entertainment center that everyone will be able to enjoy. When you’re playing music in the Fit EX, you’ll enjoy top-quality sound rendered through a 180-watt audio system with six speakers. The 2017 Fit EX offers drivers a number of features that make it the ideal vehicle for adventure. Although the standard Fit LX possesses 60/40-split rear bench seating, drivers who want to take full advantage of its 52.7 feet of available cargo space should upgrade to the EX model. In the EX, drivers can enhance their load-bearing capacities with cargo area tie-downs and floor mats. 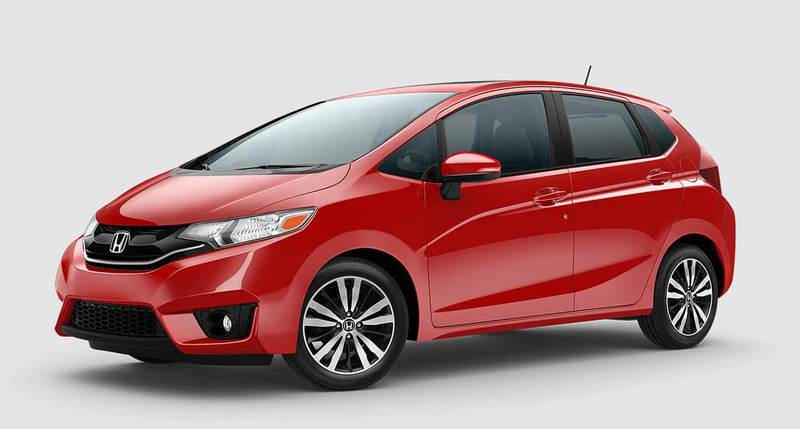 Additionally, EX visibility-enhancing safety features like fog lights and Honda LaneWatch make it easy to direct this subcompact off of the beaten path. Subcompact versatility and luxury style may once have been incompatible, but this is certainly not true today! 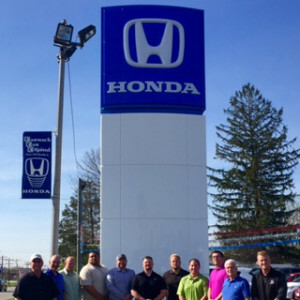 The engineers and designers at Honda understand that rugged, off-road capability doesn’t have to mean interior austerity, and they’re offering the Fit EX-L for as little as $20,265 MSRP. * In the 2017 Honda Fit EX-L, drivers will get leather-trimmed and heated front seats, as well as a leather-wrapped steering wheel and shift knob. These high-class amenities make the Fit EX-L look and feel like a luxury automobile, but it still operates and drives with the down-to-earth simplicity that makes subcompacts so accessible and adaptable. The EX-L’s advantages go deeper than the surface; buyers who place a lot of importance on a responsive, engaging driving experience should choose to upgrade to this trim. In the 2017 Fit EX-L, drivers will receive a CVT as a standard feature, and this upgrade brings several other improvements along with it! dual mode, steering wheel–mounted paddle shifters come standard with the CVT, and EX-L drivers will also enjoy significantly improved gear ratios. 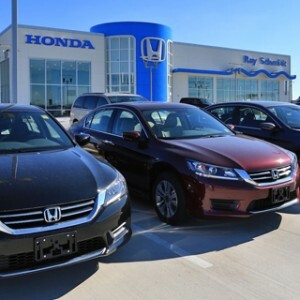 Last but not least, it’s important to note that the EX-L trim can be outfitted with voice recognition technology, Honda Satellite-Linked Navigation, and Honda HD Digital Traffic. Explore the Fit for Yourself! 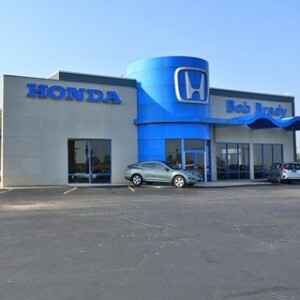 When you visit a Central Illinois Honda Dealer, you’ll have the opportunity to explore all three available Fit trim levels. The LX, EX, and EX-L models each offers drivers something special, and we’d like to encourage you to try them all! 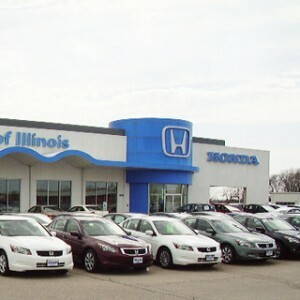 Contact us or visit our facilities today to take the Fit for a test drive.